“Mom, do we have islands in Missouri?”my bright-eyed daughter asked as I begin to plan our road trip to Kaskaskia Island. Yes, no, I don’t know. Prior to stumbling upon Kaskaskia Island, I had only heard the name used by the weather guy on our local TV station. I had no clue the Kaskaskia was once the capitol of Illinois territory and Kaskaskia Island and held a huge importance to Illinois history. 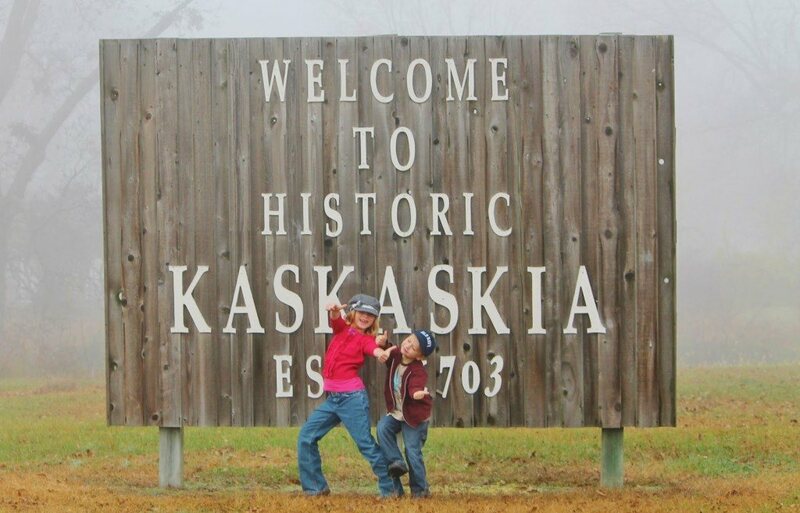 Kaskaskia Island has only been in existence since around 1881, when the Mighty Mississippi decided to show it’s true strength and caused part of what once was Kaskaskia to break off and form an island that can only be entered from Missouri. Kaskaskia, Illinois was established in 1703 and quickly grew due to agriculture and fur trading. Being that the area was located right on the river it played an important part in the French and Indian War and then later in the American Revolution. The town continued to boom until 1844 when the first flood nearly wiped out the town, with the flood of 1881 carving the island away. This still leaves us wondering if we have islands in Missouri, being that you have to enter the island from Missouri, but Illinois proudly claims it. There is not much to see of what use to be a booming river town, however, the buildings that stand there today have a great importance to Illinois history. 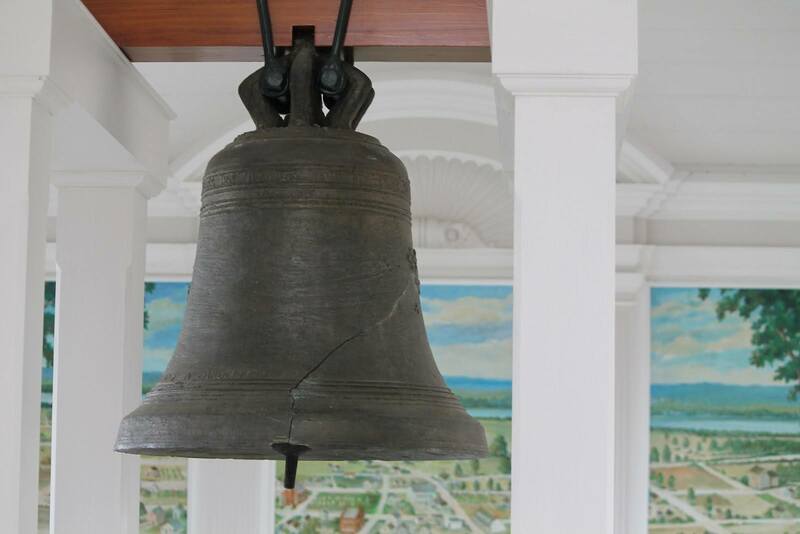 Kaskaskia Bell State Memorial is located in a small building in the middle of the island; the bell was originally located at Immaculate Conception Parish and villagers rang the bell to celebrate their liberation from British on July 4, 1778. The bell no longer rings, as it is very fragile. Now housed inside the memorial building, you can view the bell and hear an audio recording explaining it’s importance. Immaculate Conception Church, the largest building left standing on the Island, has been flooded numerous times including the historic Mississippi flood of 1993. 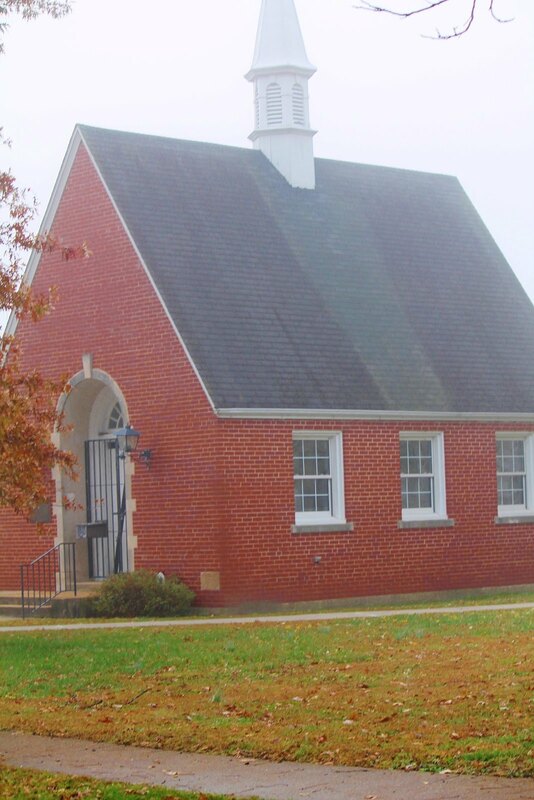 The Church is an ongoing restoration project, but is open for Mass services on Saturdays at 3:30 pm. Other than the beautiful church and bell memorial, you will see few scattered picnic tables, what appears to be a graveyard, a few sidewalks that lead to no where, and lots of farmland. From Illinois, cross the Chester bridge off Rt. 3. The highway becomes # 51 in Missouri. Continue south until you see signs of Highway H (abt 3 mile). Go right on ‘H’ (a narrow winding oil road, WATCH for farm equipment! ), until you come to a ‘T’ intersection, just outside St. Marys. Turn RIGHT and enter St. Marys. About 2-3 blocks after making sharp left curve, a sign is on your RIGHT for the bridge leading to the island. This is a narrow, one Lane Bridge. Continue on this road abt. 1 mile. At ‘T’ intersection, turn left. This road leads back to the village and church, abt. 5 mile. From Missouri, exit I-55 at Perryville, continue straight through town, you are on Rt.51. Its approximately 18 miles to the Highway H sign, a short ways after you go through McBride. Turn left at sign, follow as above. 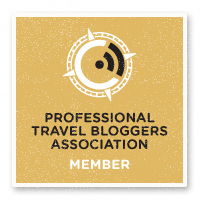 About Becky: I began sharing our family travel stories after many of my friends called, texted, or nagged at me to find out where our latest adventure was. The real truth about our adventures is I have a strong dislike for sitting still, being bored, and really don’t like to go to the same old places everyone else goes. I am no nature expert even though we spend a lot of time outdoors, however, I have a firm belief that fresh air exhausts kids, getting a little dirty is good for their health, and discovering new things keeps them diversified. When I am not blogging, traveling, or chasing kids, I enjoy running, dancing, and photography. Visit Becky's blog, The Missouri Mom.